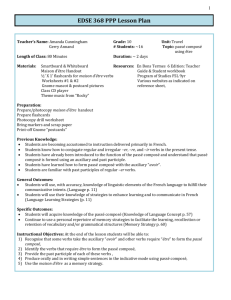 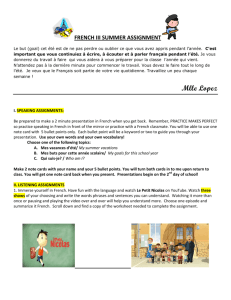 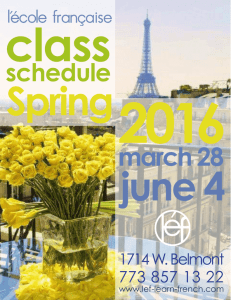 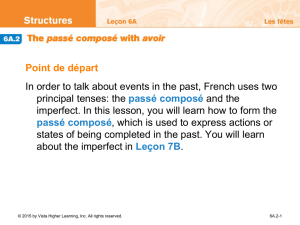 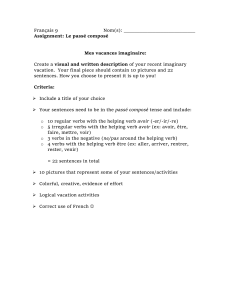 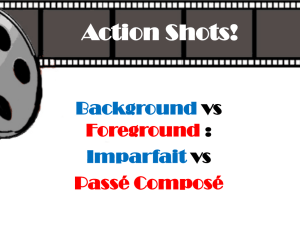 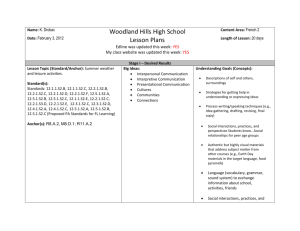 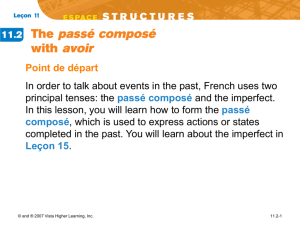 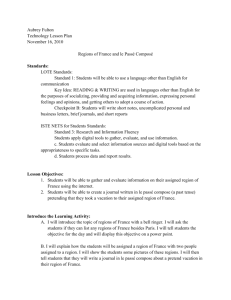 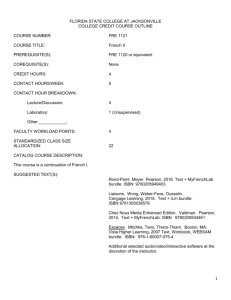 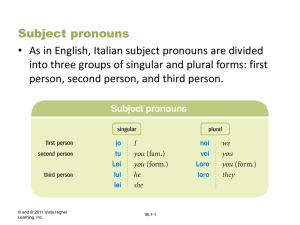 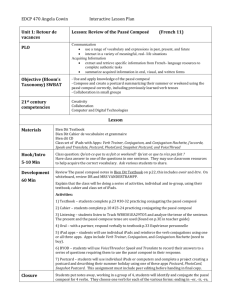 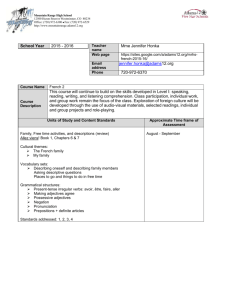 principal tenses: the passé composé and the imperfect. 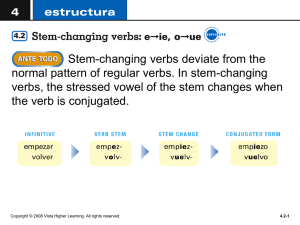 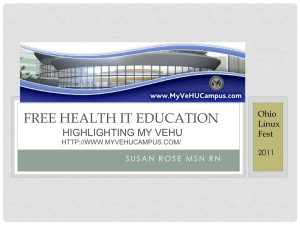 © and ® 2007 Vista Higher Learning, Inc.
by the past participle of the verb expressing the action. 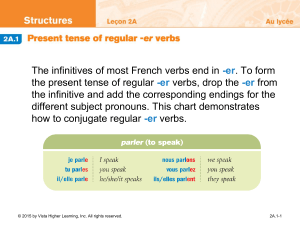 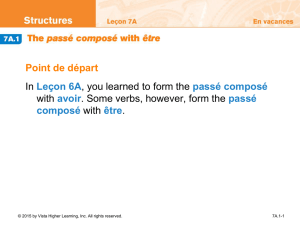 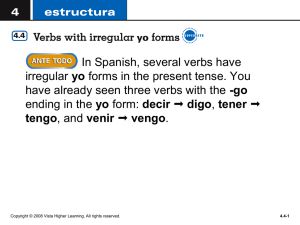 replacing the -er ending of the infinitive with -é.
composé as shown below for the verb parler. 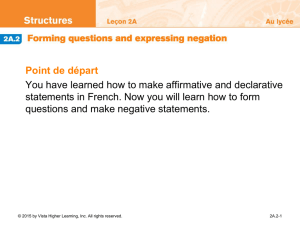 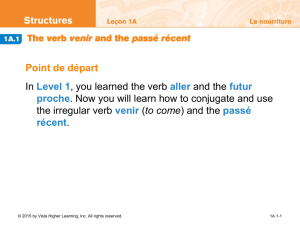 ne/n’ and pas around the conjugated form of avoir. the -ir ending with -i.